It costs VND10,000 per person to enter Phu Sa, where visitors can see panoramic views of the Hau River and Ninh Kieu pier from afar. In the near future , they can enjoy the moon at night and contemplate the ferries floating peacefully under the Can Tho bridge ( under construction now) as they cross the river. 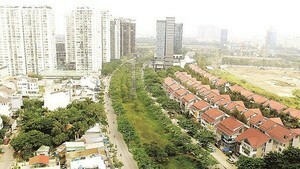 Can Tho City is also home to 13 garden houses where tourists can visit local gardens and orchards. 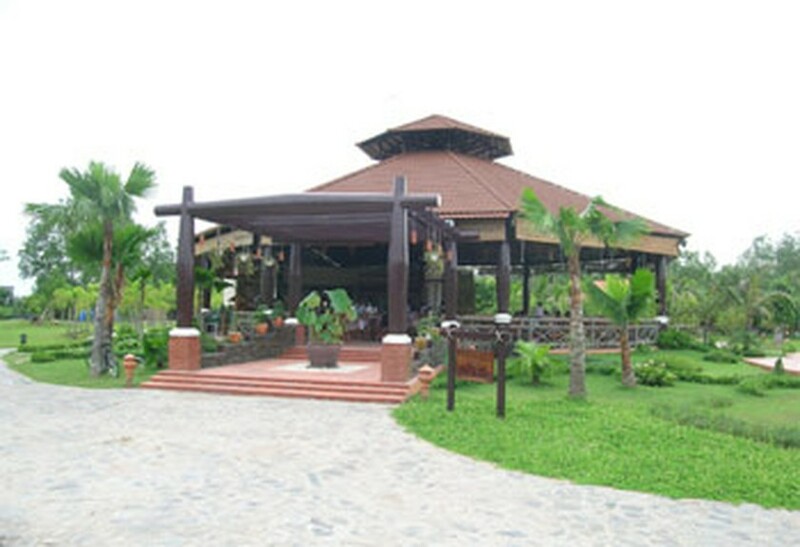 Many traditional homes offer a glimpse of the rice-crisp production process, and tourists in Can Tho can also visit the Bang Lang stork garden for bird watching along with other ecological tourism areas.